Words, words, words!! The more of them we know, the more we can make sense of the world and the more easily we can be understood. Our ability to engage and interact with the many wonders and mysteries of the world, (be they laws of science, works of art, areas of natural beauty or our fellow walkers of the earth), will be immeasurably enhanced if we add to our bank of words. Welcome to the Vocabulary Vault. This is the place where you will find ways to access new and exciting vocabulary. 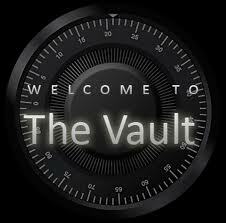 There are many treasures and delights waiting as you enter the vault on a regular basis. You will be mesmerised by the jewels that you will find if you look hard enough. 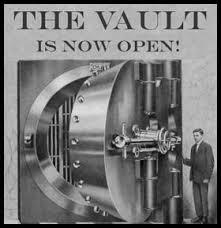 One thing is guaranteed – every time you leave the vault you will have increased your wealth manifold. You will also be burning with the desire to re-enter the vault. Where will you find this powerful Vocabulary Vault? You already know the answer to that!! It is everywhere. We are surrounded by the written and spoken word. We cannot escape it. You choose how deep inside you want to go. You choose if you want to a passenger or pilot in your journey through life. 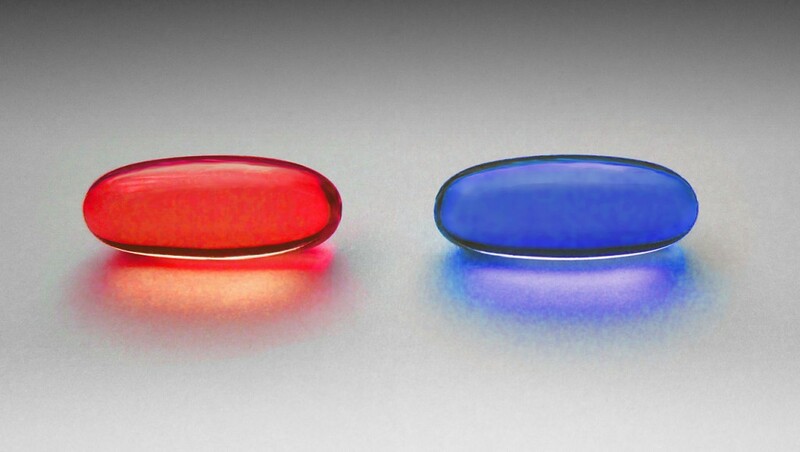 You choose if you want to be able to connect with the marvels of this world. You choose if you want to improve your tools of self-expression. You choose if you want to understand more fully the experiences and insights of both friends and philosophers. The Vault helps you to do this. Pick up a book, a newspaper, go to an online article, write a poem, a story, a letter. 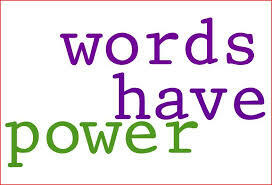 Immerse yourself in the magical world of words through all available means. You will be captivated. You will never look back. 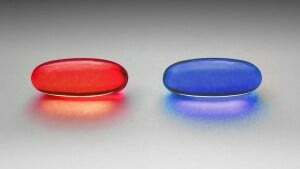 You must decide whether you will choose the red pill or the blue pill. Will you choose to embrace the fullest experience of the world or will you settle for the illusion of bliss through ignorance? Take the plunge and surround yourself with all the exciting opportunities that an ever-extending bank of words can provide. Read, read, read! Once a week, the Vocabulary Vault will reveal a gem here that will add to your treasure store. Every Friday a challenge will be presented. It may be a sentence with a word missing and a choice to be made. It may be a word root looking for as many words that can be created from it. You may then respond to the challenge by contributing a comment. You may agree or disagree with someone else’s response. Good luck out there in your efforts to understand and be understood, to listen and be heard, to know and be known. The tools of your empowerment are simply waiting to be used.